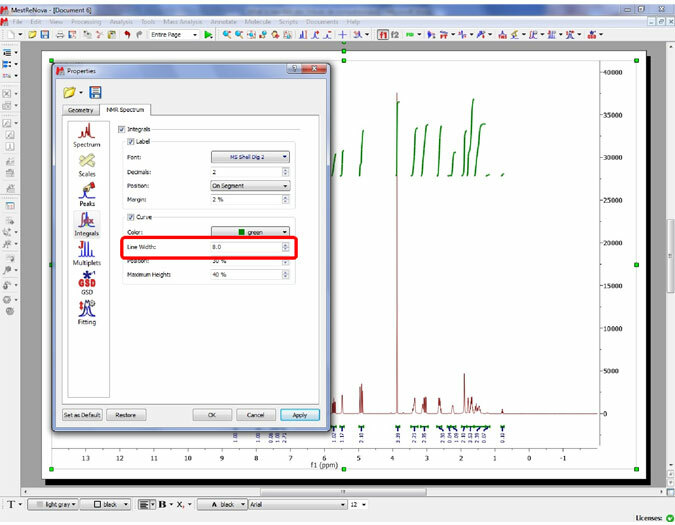 It is now possible within Mnova to carry out atom to peak assignments both to 1D and 2D spectra. 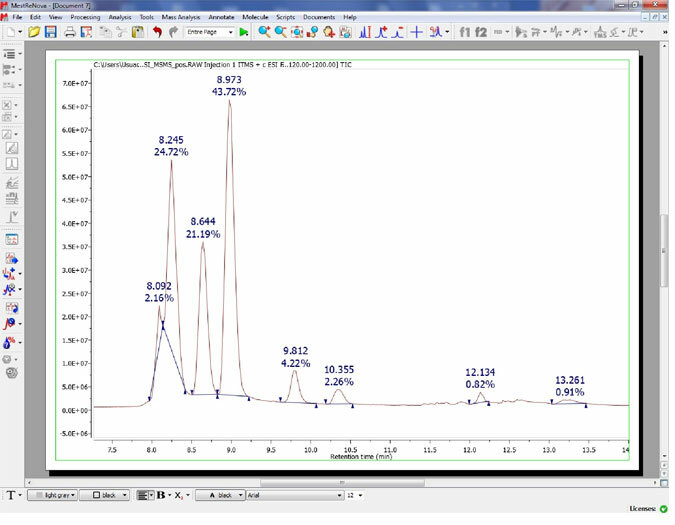 The assignment made in 1D will be carried through to other relevant experiments (2D for example). 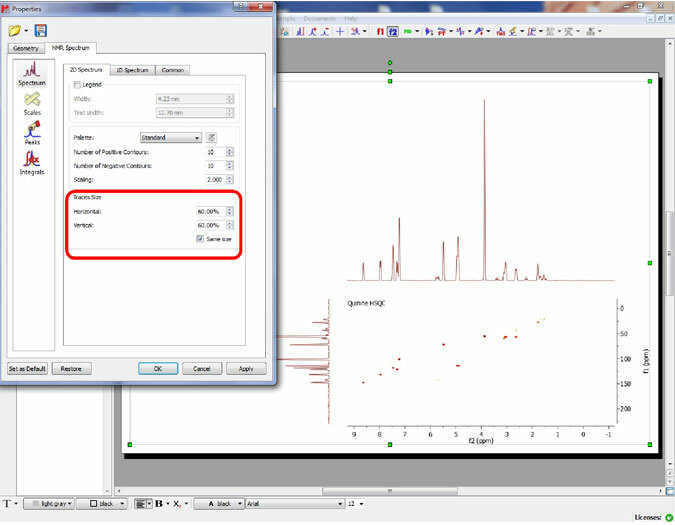 Rows corresponding to spectra which have been removed from document (after the graph has been created) are marked with red background color. 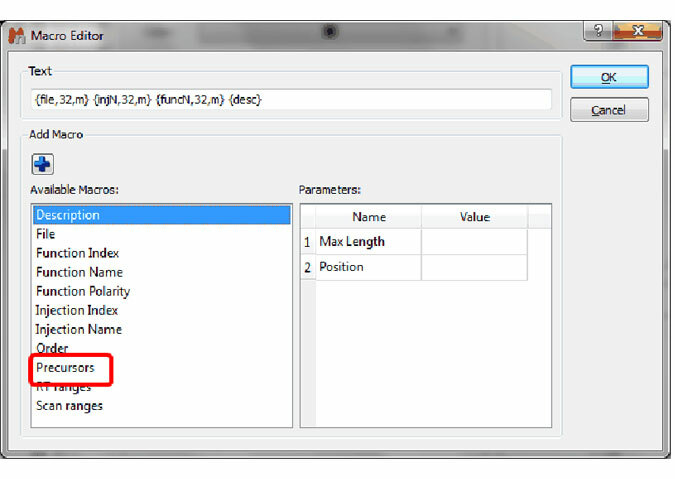 Added ability to change names and values of the fitting parameters. 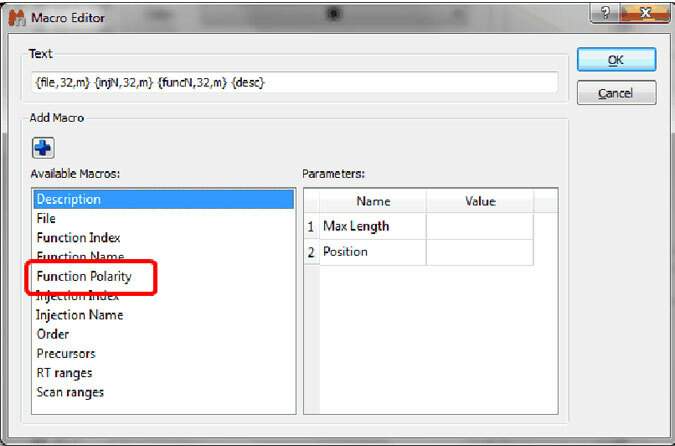 (new column “Report” in Y’-Column Model Function Dialog). 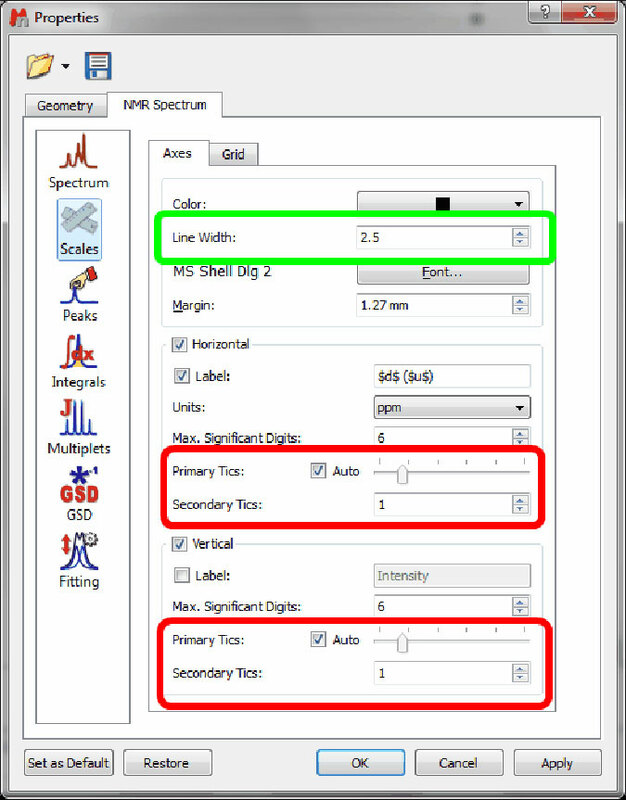 It is possible to import new spectral formats by using the scripting engine. 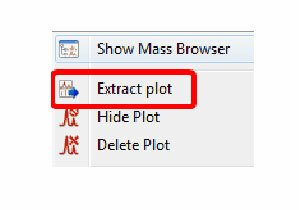 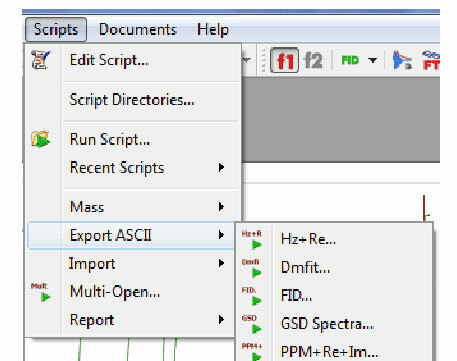 It is possible to export NMR spectra in different ASCII formats just by following the menu ‘Scripts/Export ASCII’. 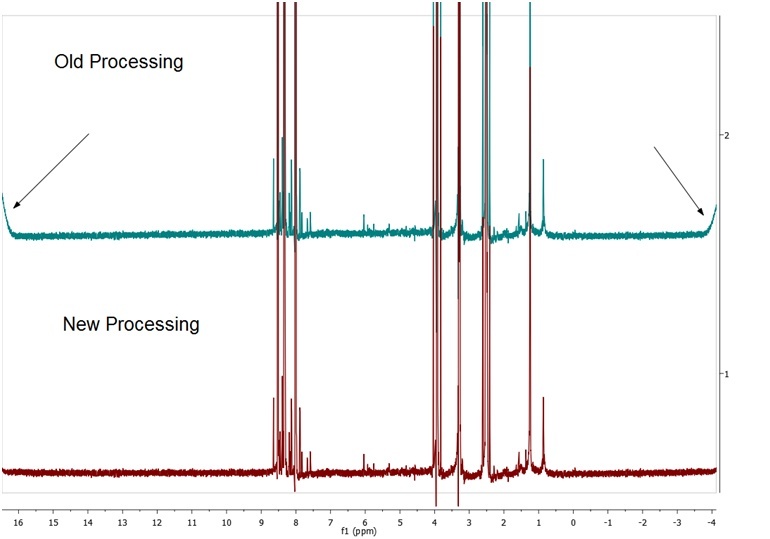 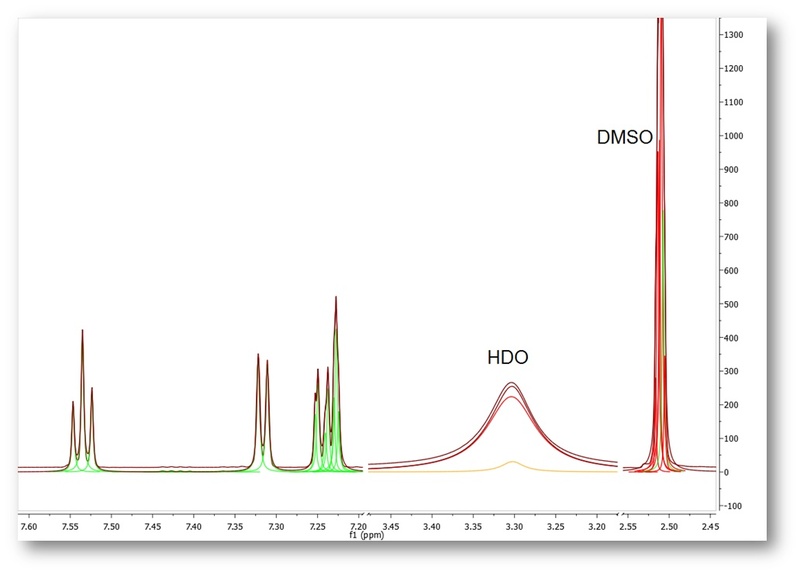 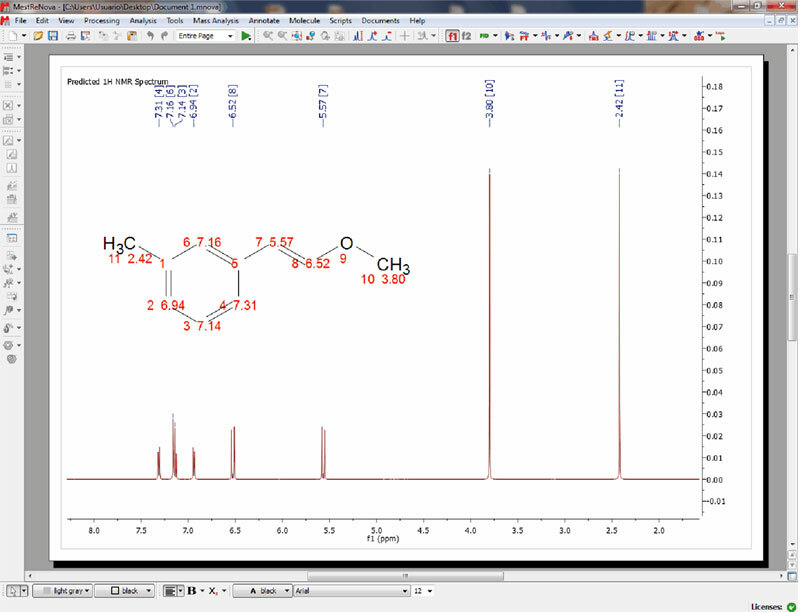 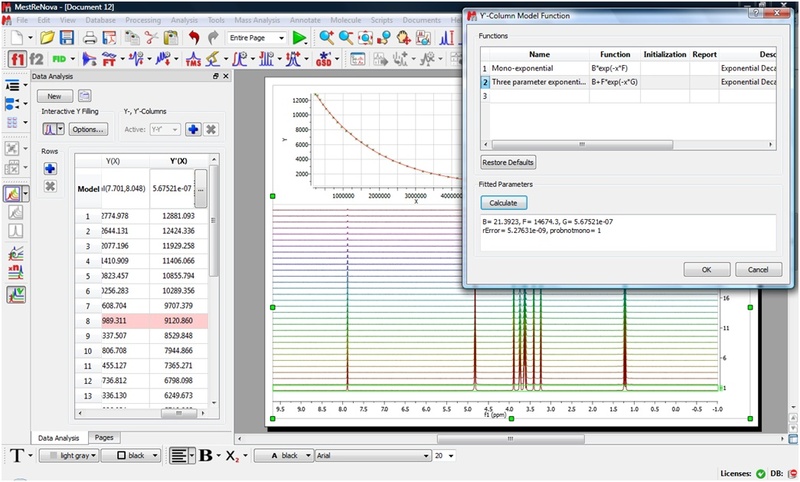 It is possible to manually integrate the desired peaks of your TIC chromatogram. 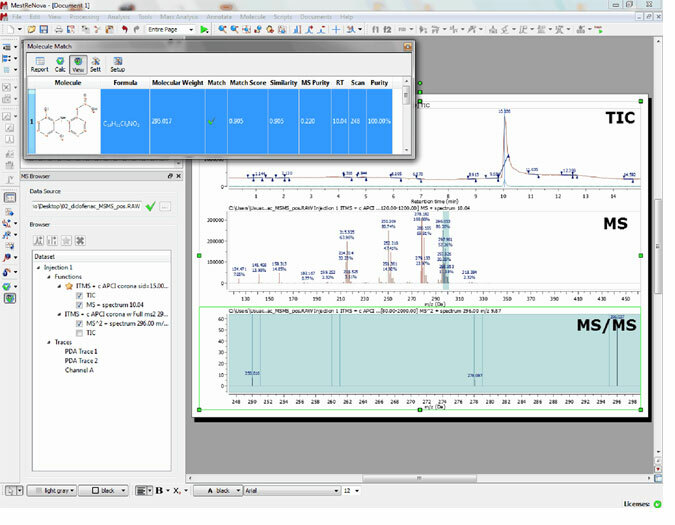 It is possible to run a Molecular Match with a MS/MS spectrum and see the result directly in the MS/MS. 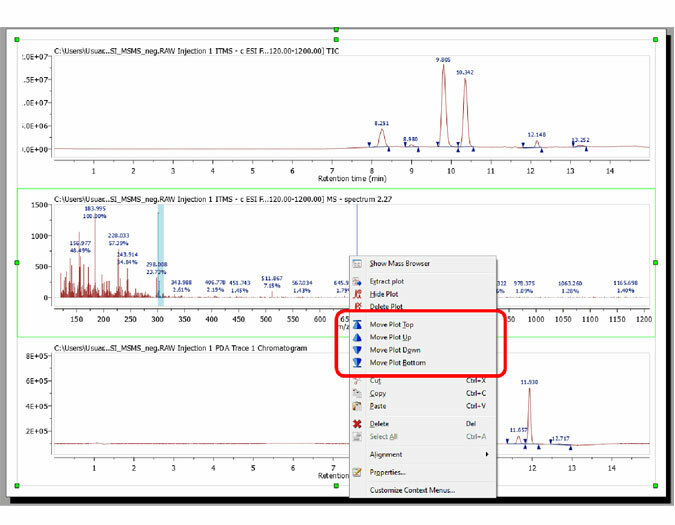 It is possible to customize the appearance of all the atom labels of the molecule in order to add information about ‘annotations’, ‘assignments’, ‘predicted chemical shift’, etc. 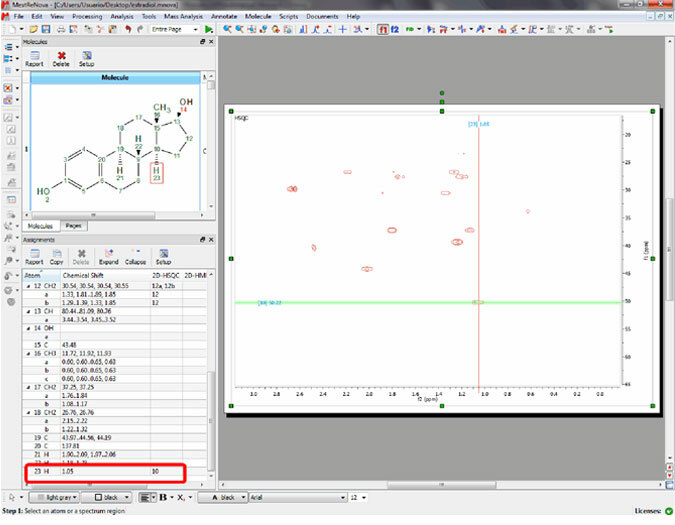 It will be possible to change the pen width and the number of Primary and Secondary tics of the scales. 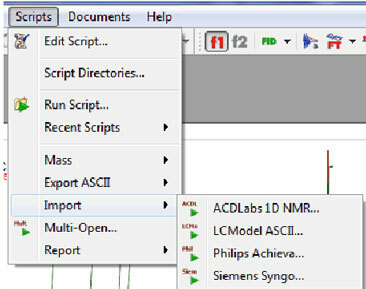 Previous ArticleDo I need an additional license for my laptop?